Teams at Berkeley and MIT both claim intellectual property rights to this gene-splitting technology that could make millions. 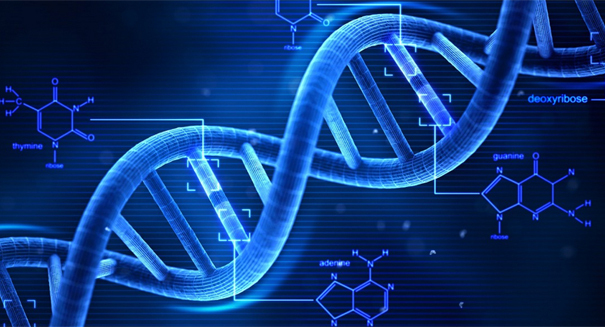 The field of genetic engineering is about to blow up on a serious level. The industry that will change medicine as we know it stands to make a lot of money, and these two groups of researchers from MIT and UC Berkeley know it well. They’re fighting over patent rights to a newly-developed pair of genetic scissors called CRISPR-Cas9, which allows genetic engineers to split strands of DNA with precision and accuracy, every time. It’s truly a revolutionary tool, one that could have widespread implications for research on cancer and other horrific diseases, rewriting flawed genes in people, as well as industrial applications where genetic modification might improve production capabilities for biology-related industries. Scientists at both MIT and UC Berkeley are butting heads over who actually has the patent rights to the new tool. CRISPR-Cas9 has already been widely used in laboratories for a few years now, a team at the Broad Institute of the Massachusetts Institute of Technology was just granted exclusive intellectual property rights to the technology by the United States Patent and Trademark Office. Dr. Jennifer A. Doudna of UC Berkeley helped discover CRISPR-Cas9 over three years ago. She’s won prizes and accolades for her work at Berkeley, and is generally accepted as the genetic scissors’ rightful inventor. So how did MIT get involved? The Broad Institute at MIT’s Dr. Feng Zhang, who won the same award for his work three years after Dr. Doudna, received the patents to CRISPR-Cas9 this spring. The fight boils down to whether or not the papers published by both teams demonstrated how to alter DNA cells with nuclei, including human cells. Dr. Zhang’s research made some innovations that Dr. Doudna’s didn’t, making his work specifically applicable to humans. This gave his team the competitive edge over the intellectual property dispute in the eyes of the USPTO. Though the fight is not over, both teams truly wish for the tool to be used for good, for the purpose of gaining further knowledge of genetic engineering that could one day help people in need.